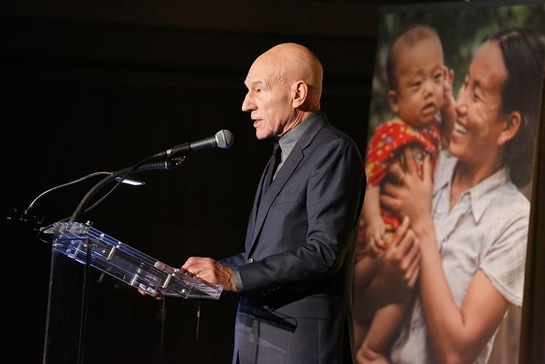 Sir Patrick Stewart, Morena Baccarin and Selita Ebanks were just a few of the many attendees at the International Rescue Committee's annual Freedom Award Dinner at Waldorf Astoria Hotel in New York City last week. The International Rescue Committee helps people whose lives and livelihoods are shattered by conflict and disaster to survive, recover, and gain control of their future. The Freedom Award Dinner is held in support of the organization’s lifesaving humanitarian aid work around the world. This year the organization honored Founder and Executive Chairman of Econet Wireless, Strive Masiyiwa with the Freedom Award, President and CEO of Mastercard, Ajay Banga with the Corporate Leader Award and Josh Weston with the John C. Whitehead Humanitarian Award. 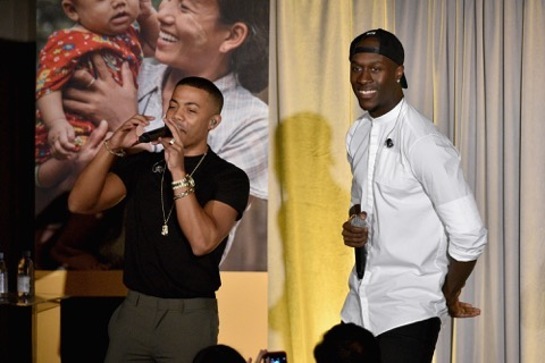 The evening featured special musical performances by Nico & Vinz and trumpeter Chris Botti. 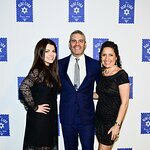 Additional attendees of the evening included Scott Pelley, Naeem Khan, Ranjana Khan, President & CEO of the IRC David Miliband and Brad Raider.